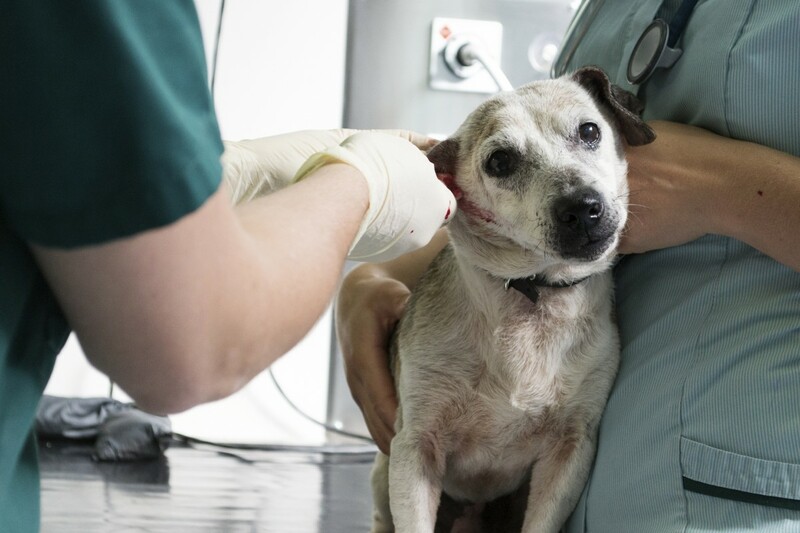 The Veterinary Oncology Services and Research Center, as well as the Veterinary Oncology Services’ Radiation Center, operate with a two-pronged approach: Offer cutting-edge oncology services with unparalleled sensitivity and compassion. We understand that making decisions in regards to your pet’s health and cancer treatment can be very difficult. Our goal is to support you during this decision process and help you make informed choices regarding your pet’s care.